This episode of HRN On Tour was recorded at the Global Wine Dinner at Washington Prime as part of Norwalk Now’s CRUSH. 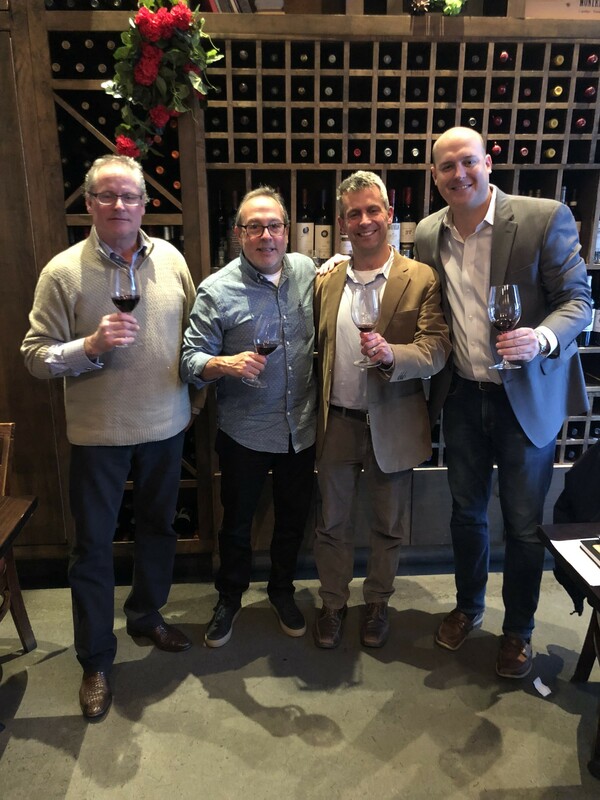 Host Sam Benrubi spoke to Tony Gagliardo, the proprietor of Northeast Wine Brokers, a wholesale wine business in Connecticut. Northeast Wine Brokers strives to bring small boutique and family owned wineries that have a story to tell to the Southern Connecticut area. Tony curated and provided the wines for the Crush Norwalk Now Global Wine Dinner at Washington Prime.